Established in 1895 and listed since 1963 (on AIM since 2013), Victoria PLC is an international manufacturer and distributor of innovative flooring products. 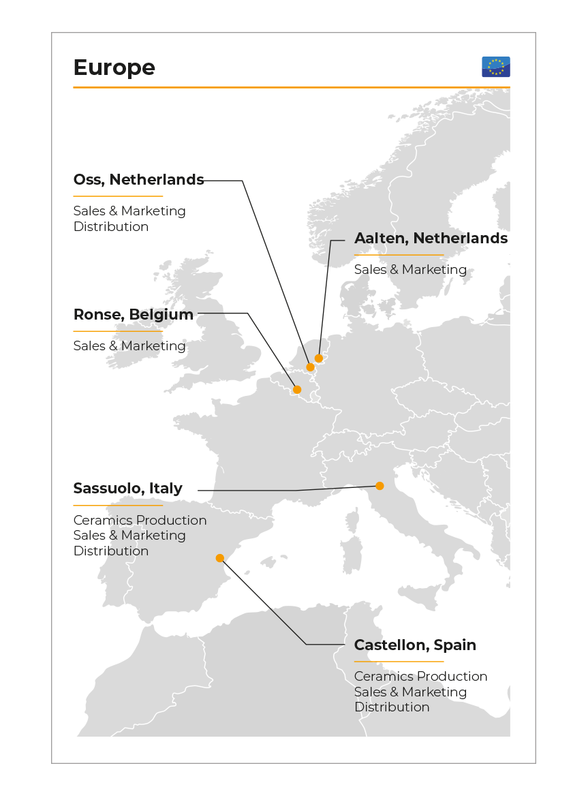 The Group designs, manufactures and distributes a range of carpet, ceramic and porcelain tiles, underlay, LVT (luxury vinyl tile), artificial grass and flooring accessories, aimed at the middle-to-upper segment of the market. 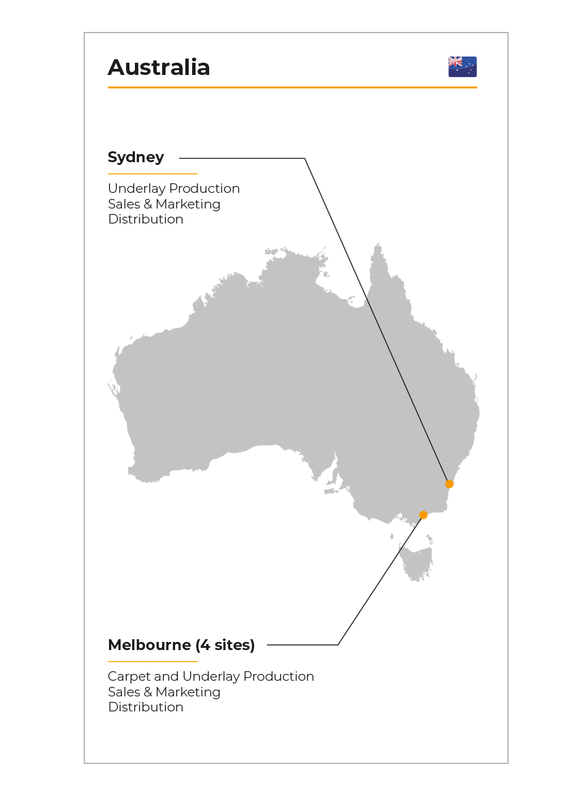 It is the largest manufacturer of carpet in the UK and the second largest in Australia, as well as the largest manufacturer of underlay in both countries. Victoria Carpets was awarded the Queen’s Royal Warrant in 2013. 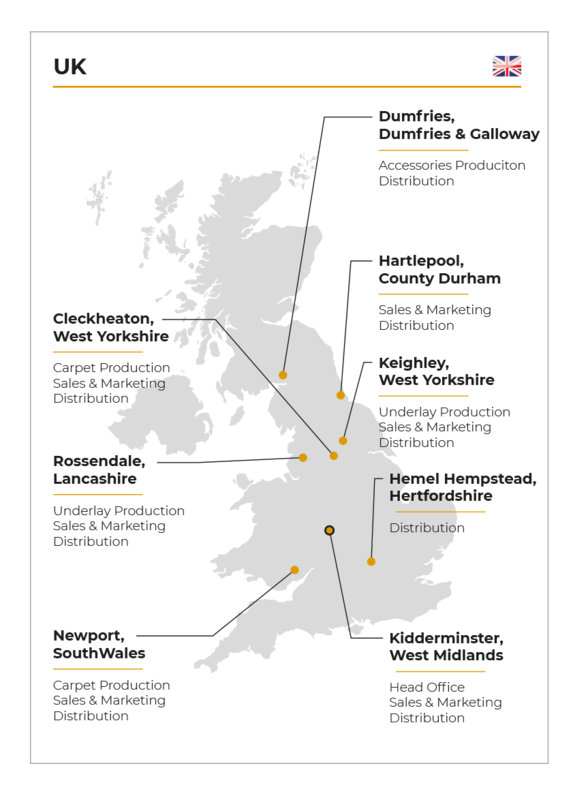 Having originally been founded as a carpet manufacturer, in recent years, the Company has gained scale in a fragmented industry, diversifying geographically and by product to become a major player in wider flooring arena.